Stuck on what to get your mum this Mother’s Day? VIVA have you covered! 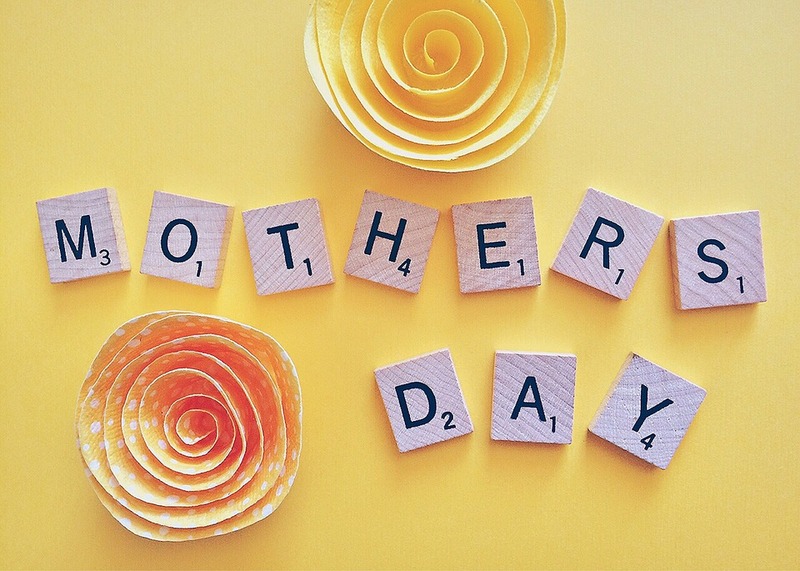 Mother’s Day is one of those special days children of all ages dread; no matter if you’re 15 or 35, you want to give your mum something great – but all you can afford is a prosecco scented candle and a box of half eaten chocolates (it came like that, right?). When you finally have enough money to get something great, your brain just shuts down and you can never think of anything decent so you end up getting flowers and another box of half eaten chocolates (no matter which one you buy they always seem to be half eaten, weird). For everyone struggling out there to find a present worthy for your mum, here’s VIVAs gift ideas! 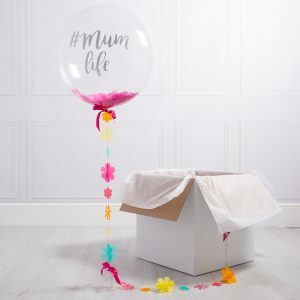 Bubblegum Balloons – If your mum lives far away or if you just want to give her a surprise, a Mother’s Day balloon from Bubblegum Balloons will do the trick! Your balloons will be sent in a box right to your mum’s door, and when she opens the box they will float out. Balloons might not be a useful present but they certainly are heart-warming. VIVA suggest buying a usual present – flowers, chocolates – and then surprise your mum later with the mystical box. She’ll never know what hit her, literally! With lots of different designs to choose from, there’ll be the perfect one for your mum. Choose a single, elegant balloon or go full out with a balloon bunch! Prices start from £24.50 and may vary. Buy them here! Blooming Flower by UGears, £29.99 – For the creative mums, try building the Blooming Flower from UGears. Such a unique and quirky gift, with a beautiful end result. Just like a puzzle, fit the parts together to create the flower and then twist the base to make the flower bloom! Each piece is precisely cut from natural plywood and is designed to build together without any adhesive. This model takes around one to two hours to build, so impatient mums might not appreciate this one! 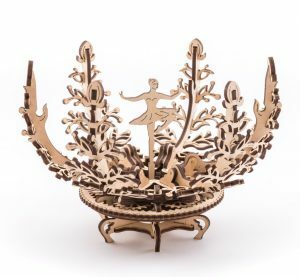 When the base is twisted, the petals open to reveal a spinning ballerina that’s perfect for keeping any special jewellery safe! Buy it here! SlimLine Wine – What mum doesn’t enjoy a nice glass of wine? 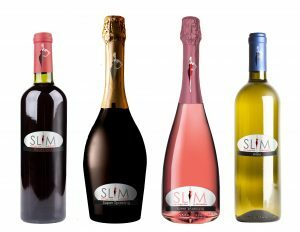 The SlimLine Wine range offers premium tasting wine without the sugar or carbs! Available in Super Sparkling White & Slim Pink, Really Red and Crisp White, there’s a flavour for everyone! Made from the finest grapes in Italy, you can experience the flavour and strength of fine wine but with absolutely NO sugar and NO carbs. At an impressive 10.5% ABV, you won’t be missing out! If that doesn’t impress you, a whole bottle is only 412 calories! Give your mum a gift she won’t feel guilty about drinking this Mother’s Day, with SlimLine Wine! Super Sparkling White and Slim Pink are available at £10.99 each, and Really Red and Crisp White are available at £8.99 each – what a bargain! Buy them here! 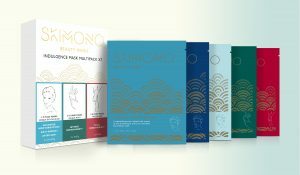 Skimono Sheet Masks – Sheet masks are a must-have this year! 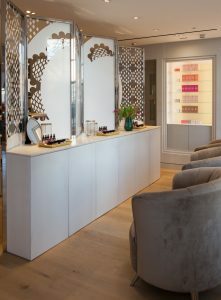 Treat your mum to a luxury selection of sheet mask, whether it be for her face, hands or feet. Each mask is serum based, so the product will sink into your skin further than any cream. Why not have a girl’s night in with some sheet face masks and take lots of ridiculous selfies! Skimono has researched into Korean skincare to make the best products for any kind of skin. Each mask is specially designed to target key problems, so there’s a mask for everyone’s needs! Just half an hour with a Skimono sheet mask will leave your mum feeling revitalised and brand new! Prices start from as little as £9.99 and vary up to £49.99 Buy them here! 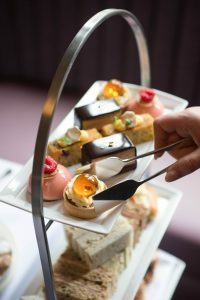 Alternatively, if you know your mum is picky, then why not get her a voucher. Laura Ashley is a really popular shop with my mum, as they have a fantastic range of items. Plus, there are some amazing offers for Laura Ashley that are hard to resist getting stuck in to!